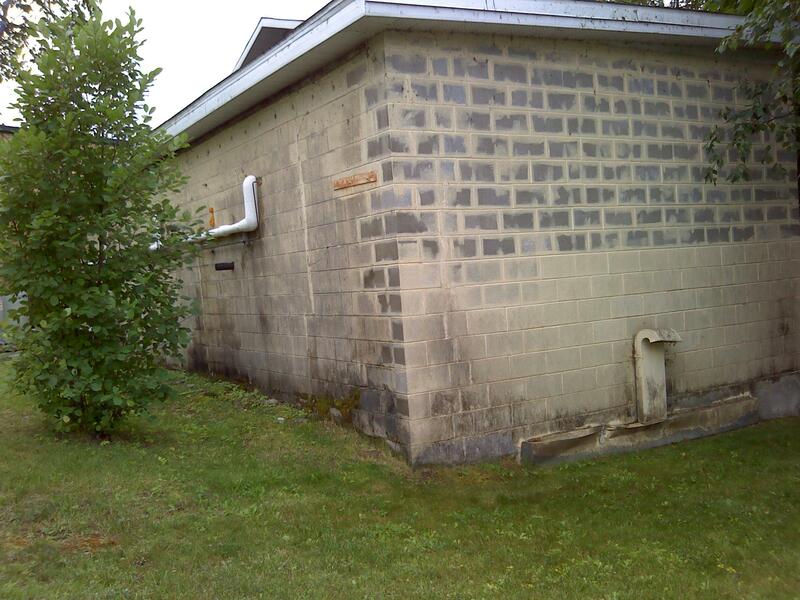 A local food distribution customer required assistance with a large freezer which was recently upgraded to handle much lower temperatures that the original design. 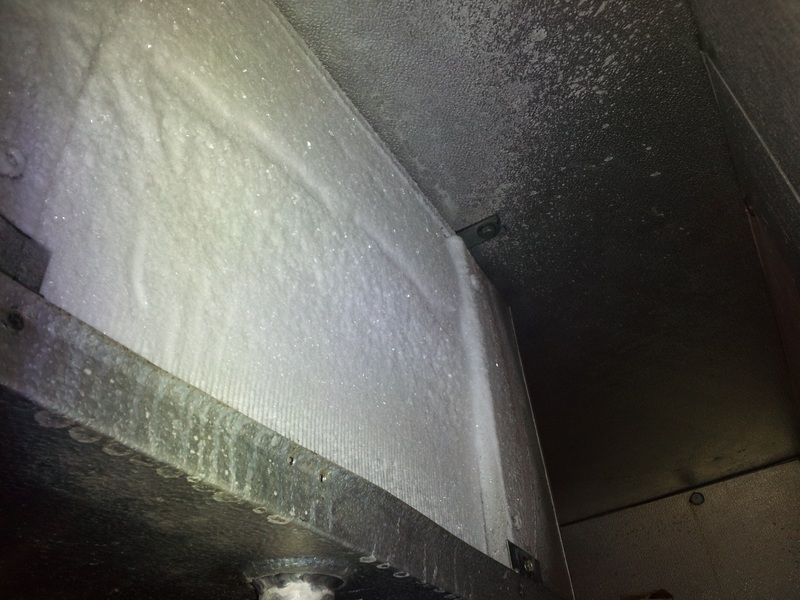 The freezer was not able to maintain target temperature due to a massive ice build-up all over the evaporator. Induspec reviewed the operating parameters, performed a basic calculations, used thermographic imaging equipment and highly sensitive differential pressure measurement equipment to identify the issue. The immediate conclusion was that there had to be a significant influx of warm, moist air into the space and the infiltration was happening through the floor. 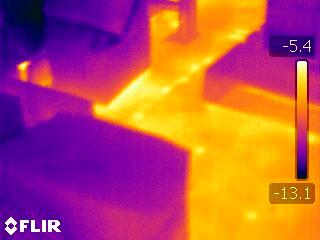 We found that a supply air fan was pushing over 1000 CFM of outside air into the floor space of the freezer. 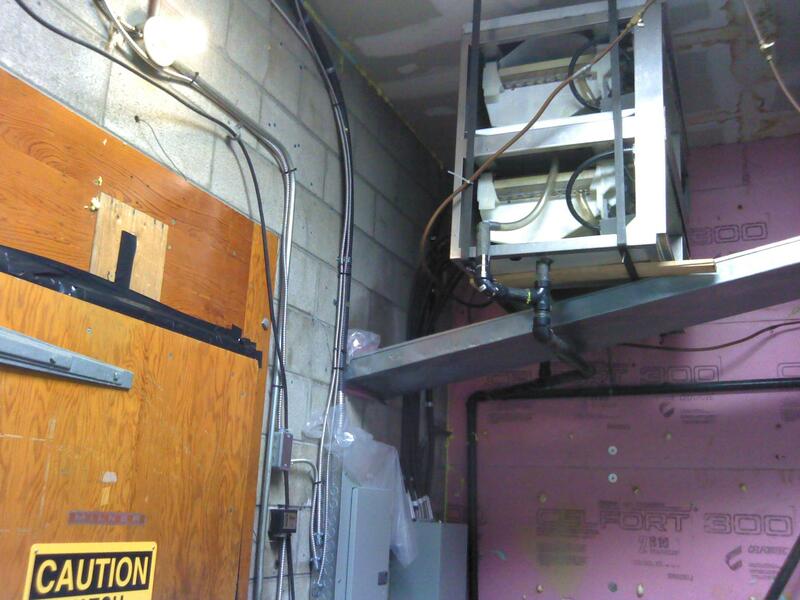 Since the floor was an enclosed space, separated from the freezer only through floor sheathing, the air easily infiltrated the freezer space. We recommended to immediately turn off the supply fan, and in the long term ventilate the space to avoid the build-up of moisture.